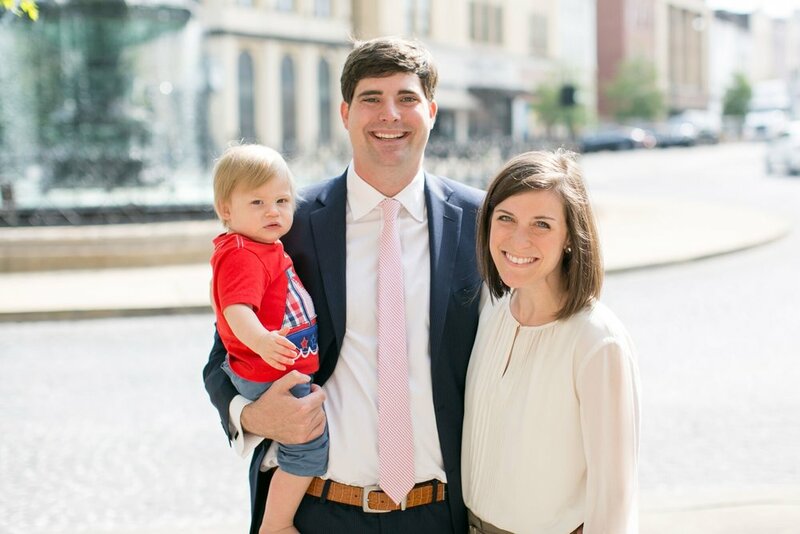 Clay was born and raised in Montgomery and after graduating in Entrepreneurship and Family Business from Auburn University, he moved back to his hometown to develop businesses and real estate in its revitalizing downtown. He and his wife, Melissa, have one son, Anderson. Clay created Commerce Consulting in 2008 and is the owner and director of the company. Ashley was born and raised in Montgomery. After beginning her undergraduate studies at Auburn University, she returned to Montgomery and earned her degree in Psychology from AUM. She and her husband, Randall, have two daughters, Zoey and Piper. Ashley manages the online communications (email, website maintenance and social media) for clients of Commerce Consulting and serves as Clay's Executive Assistant.